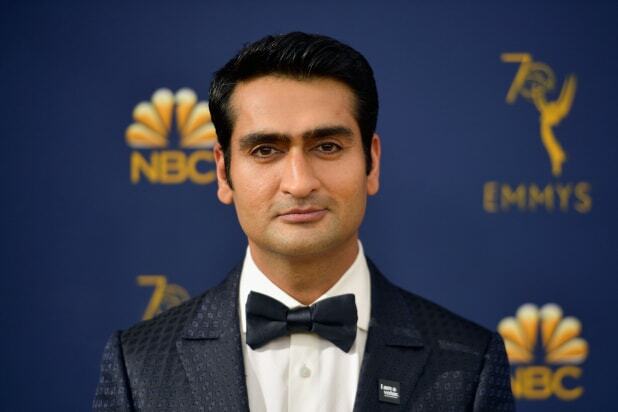 Kumail Nanjiani will star in the upcoming fact-based spy action comedy “No Glory,” which will be adapted by Sam Bain (“Corporate Animals”). No director is attached yet. Bain is adapting the feature based on the original manuscript of the same name. Valparaiso Picture’s David Carrico and Adam Paulsen are producing alongside Gary Sanchez Productions’ Adam McKay, Chris Henchy and Will Ferrell. Valparaiso’s head of development Bobby Hoppey will executive produce. McKay and Nanjiani are overseeing the script, while 30West is co-repping the film with UTA. McKay most recently wrote, directed and produced “Vice,” which was nominated for eight Academy Awards. He also directed “The Big Short,” which was also nominated for five Academy Awards and earned one. Valparaiso Pictures recently premiered “The Sound of Silence” at Sundance 2019. Nanjiani is represented by UTA and Mosaic. Bain by UTA. Valparaiso Pictures is repped by Craig Emanuel of Paul Hastings.